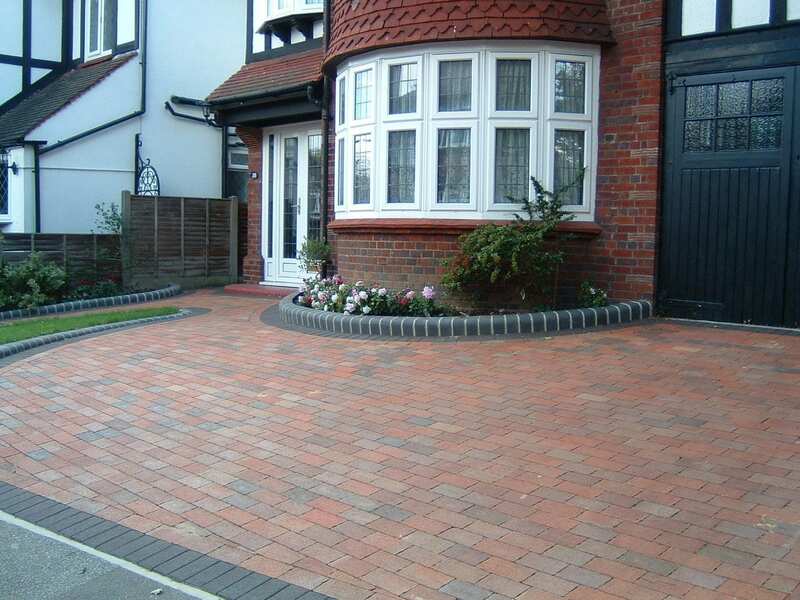 If you are looking for a new driveway trust Diamond Driveways for the perfect finish. Friendly and professional people that will help you every step of the way. Talk to our experienced team of designers to help plan your new driveway or patio. We’ll help you choose the right products from only the best suppliers. We’re committed to quality and customer satisfaction. Constantly achieving 10/10 on Checkatrade for workmanship we ensure your driveway or patio will be perfect. The moment you contact us our experienced wheels are set in motion. Using the latest communication tools you will always be kept totally informed. 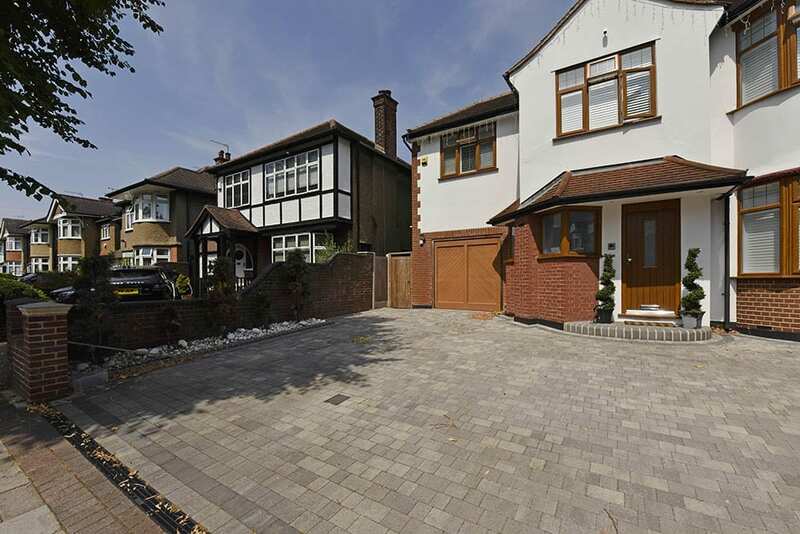 Diamond Driveways are the leading professionals for Resin Driveways, Block Paving and Patios in London, Essex and the South-East. 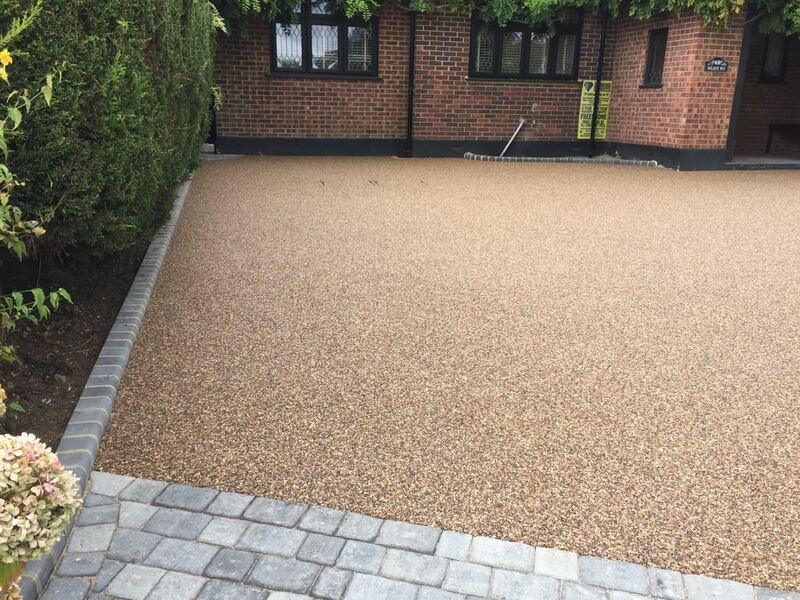 Diamond Driveways have over 35 years combined experience in supplying and fitting Resin Bound Driveways, Block Paving, Natural Stone Driveways, Porcelain, Concrete, Gravel Driveways, Clay Paving, Granite Driveway Setts, Tarmac Driveways, Patios and much more. 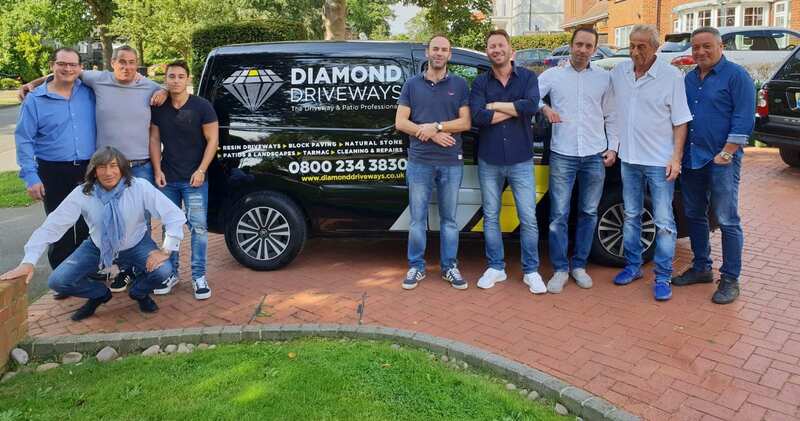 Diamond Driveways are the leading specialist for driveways in London, driveways in Essex, driveways in the South East, patios in London, patios in Essex, patios in Kent and patios in the South East. Every project is delivered to the highest standard and is fully guaranteed for 5-years. We also provide friendly advice regarding after care. That is why so many of our customers come back to us to work on new projects and why they are happy to recommend us to their friends. 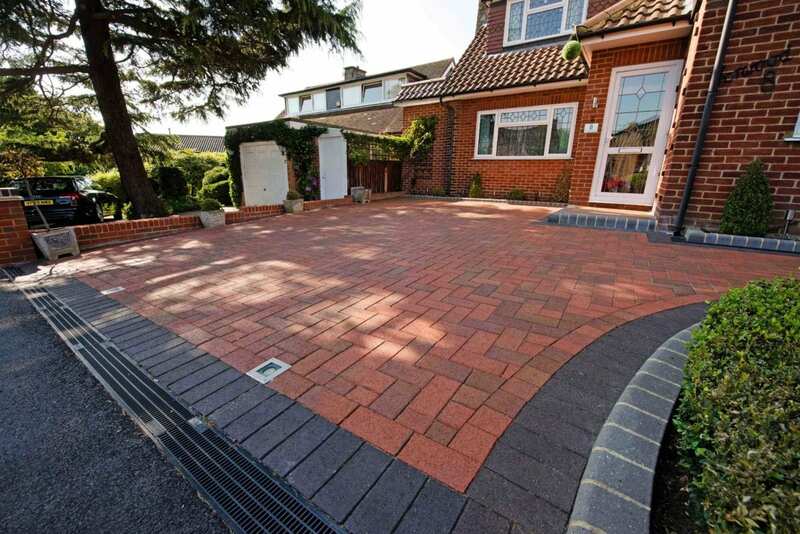 Diamond Driveways is a family-run business and an approved member of Interlay; the Association of Block Paving Contractors. We are also Brett and Ronacrete approved contractor and authorised by the Met Police Trading Service as an approved supplier. We pride ourselves on excellent service, before, during and after each project has been completed. We believe that this is the main reason why we receive so many positive referrals from our customers. See our great review on Checkatrade, Trustatrader and Which? 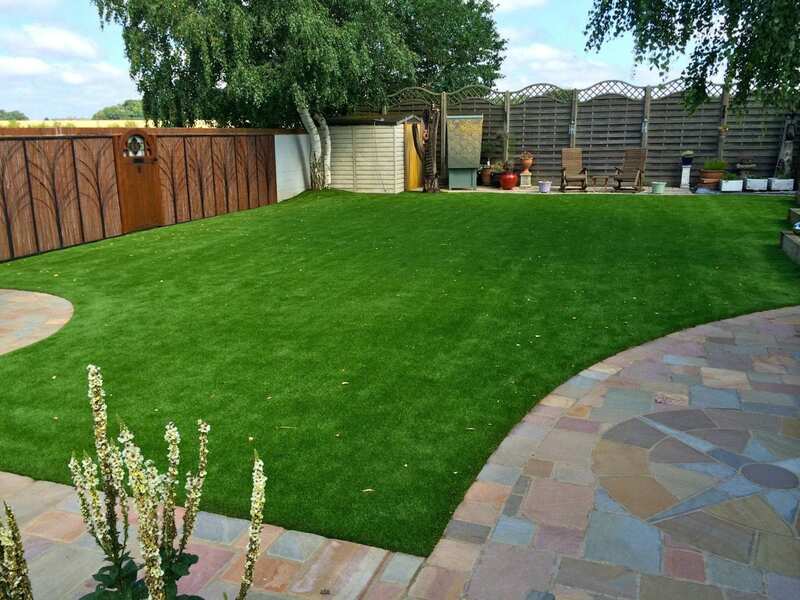 Diamond Services Group are the leading professionals for Driveways, Block Paving and Patios in London, Essex and the South-East. 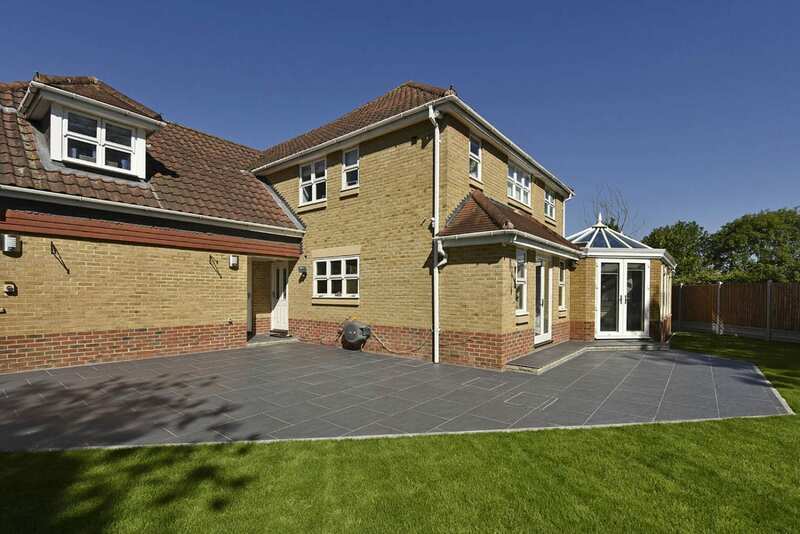 Although we specialise in Driveways, Block Paving and Patios, Diamond Services Group also undertake extensive building and extension works. We provide an exceptional quality service in conservatories, doors and windows. Every project is delivered to the highest standard and is fully guaranteed for 5-years. We also provide friendly advice regarding after care. That is why so many of our customers come back to us to work on new projects and why they are happy to recommend us to their friends. Diamond Services Group is a family-run business and an approved member of Interlay; the Association of Block Paving Contractors. We are also Brett and Ronacrete approved and authorised by the Met Police Trading Service as an approved supplier. We pride ourselves on excellent service, before, during and after each project has been completed. We believe that this is the main reason why we receive so many positive referrals from our customers. See our customer reviews section here. Diamond Diaries Episode 3: Take a look at some great drone footage of a very impressive resin drive in Kent from Diamond Driveways. We required a very large magnolia tree to be removed before the paving could commence. This was completed a few weeks before the paving started. The Tree Surgeon executed his works to a high standard leaving no mess. 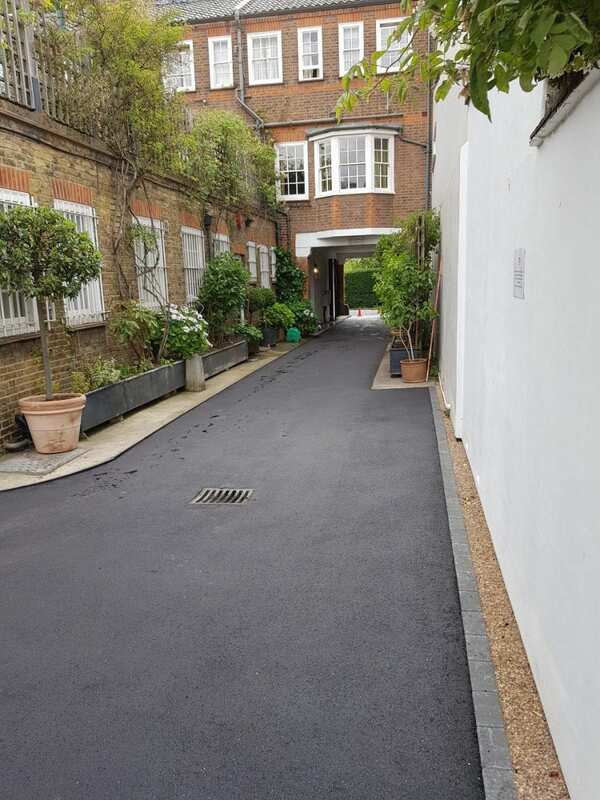 We were notified of the start date by Elliott for the paving works in advance and the team headed by John turned up promptly to commence work on the given date. It took them 2 days from start to finish to complete the works. Working extremely hard and completing the job on time. The quality of the finish is first class. I thoroughly recommend this company. All work finished to a very high standard. Professional and polite. Very satisfied and recommended. Incredible from start to finish – knew exactly what we were getting; the whole team was so polite and professional, and very willing to work with you as the job progressed. High quality end product for which we have received a lot of lovely comments.